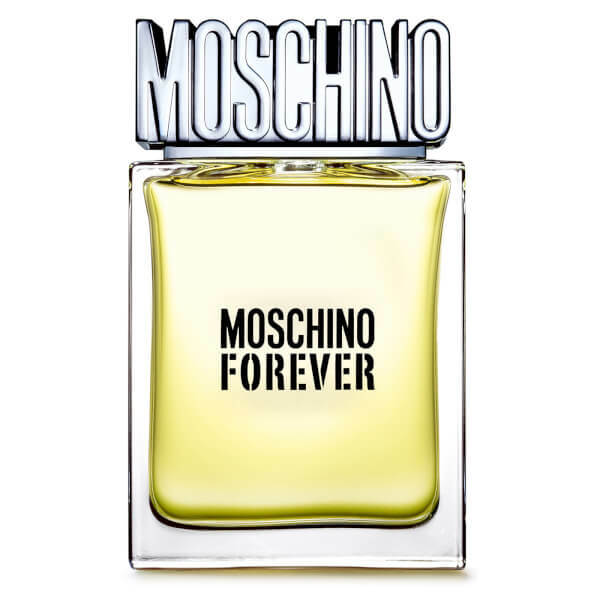 Discover the Moschino Forever Eau de Toilette; a bright, masculine fragrance created for the timeless male who thrives to be unique and original. Opening with bold notes of Bergamot, Kumquat and Star Anise, the EDT is enhanced by Clary Sage and Tonka Bean, before settling on a characteristic base of Musk, Sandalwood and Vetiver. 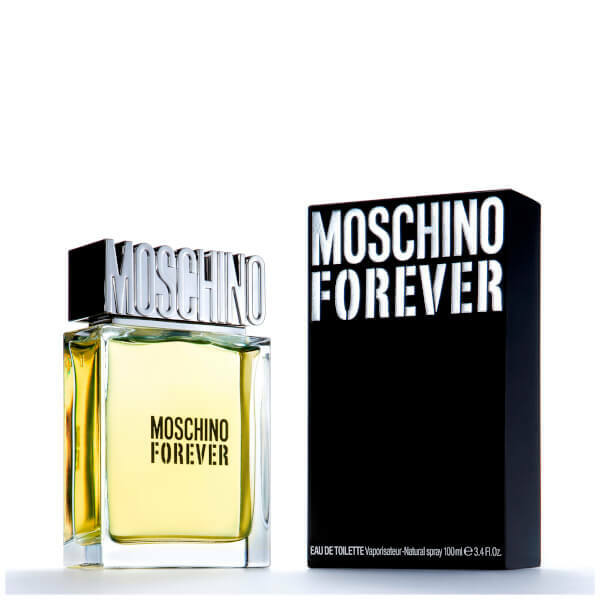 Housed in a transparent glass bottle with a Moschino cap. Top Notes: Bergamot, Kumquat, Star Anise. Heart Notes: Tonka Bean, Sage, Clary Sage. Base Notes: Musk, Vetiver, Sandalwood.